So many shopping options, so little time. 1. A pair of plaid pants with tapered legs so you can be a rockstar with every outfit. 2. A fuzzy beanie, because you lose most of the heat on your body through your head, so it's best to make sure it's nice and warm. 3. A pair of striped skinny pants to make you look hella tall and trendy. 4. A versatile mini dress that'll keep you nice and warm while you're getting your life at the nearest bar. 5. An airy mini dress, because even though it's starting to get cooler, you really want your clothes to breathe. 6. 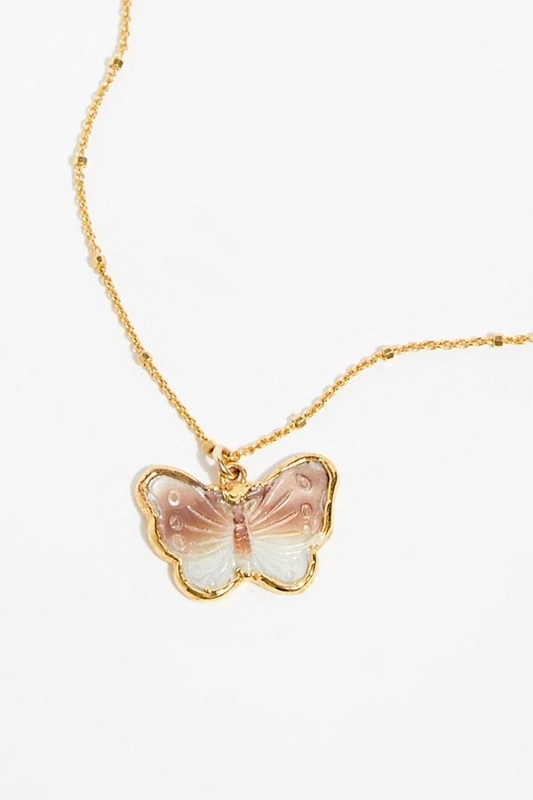 A dainty butterfly necklace you'll never want to take off, just in case it decides to fly away. 7. A '60s Mod dress for taking retro-looking Instagram pictures, because you're the queen of social media. 8. A western-inspired shirt that'll inspire you to drop the hottest country mixtape of 2019. Dolly Parton, who? 9. A flower-print maxi dress Stevie Nicks herself would approve of. 10. 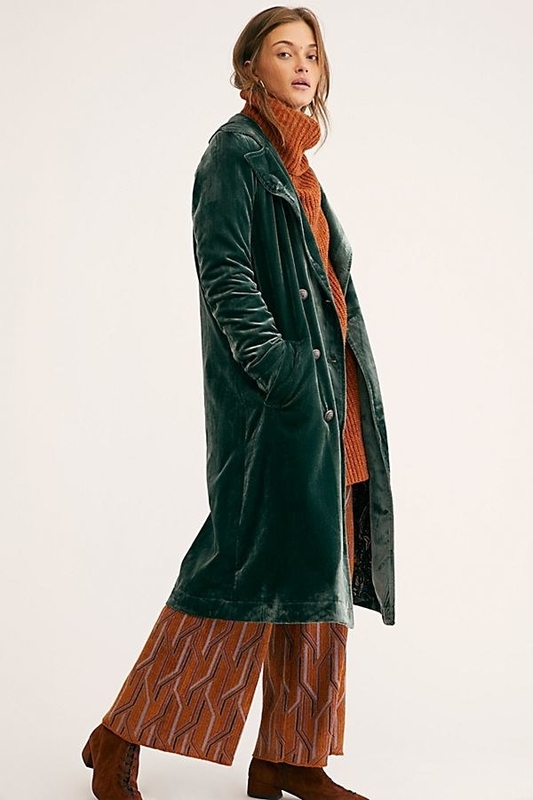 A velvet duster for all the dramatic looks you've been dying to serve this fall (and winter). 11. A bohemian top that'll be amazing to wear when all you wanna do is bundle up with some hot chocolate. 12. A pair of pointy boots that'll convince you to walk everywhere just so you can hear the sweet "click-clack" while you move. 13. 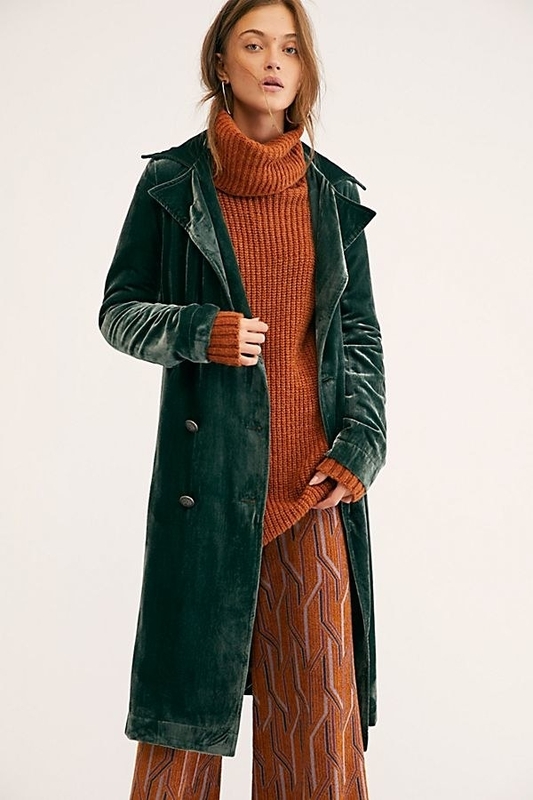 A vintage-inspired sweater, because you've always been an old soul, so why not have clothes to remind you of times past? 14. A deep V-neck shirt with a nice little bow that'll go with any pair of jeans you own. 15. A cow-neck top to resemble an actual turtleneck, but with the option to unbutton the top if you get too hot. 16. A felt hat to match with any and all of your best outfits, because it's not just the clothes that matter, but also the accessories. 17. A simple cardigan to help you embrace the absolute magic of layers you can easily take off and put back on. 18. A suede fanny pack that'll hold all of your essentials while you get excited about all the fresh fruit and veggies at the farmer's market. 19. A pair of hoop earrings to frame your face, because jewelry really is the finishing touch. 20. A handy puffer jacket that'll be super reliable once those tempertures drop into the single digits. 21. A soft pullover for when you feel lazy, but want to look put together. 22. A pair of straight-leg jeans that'll make your already gorgeous behind resemble apple bottoms. 23. A pair of quirky sneakers to jumpstart your inner street style, because you always like to try out new looks.